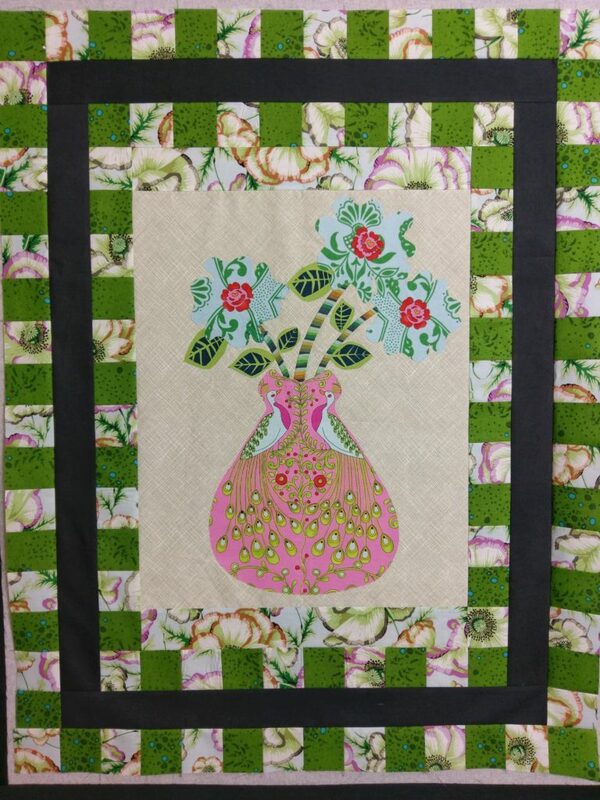 Border Quilt QAL – DAY ONE! 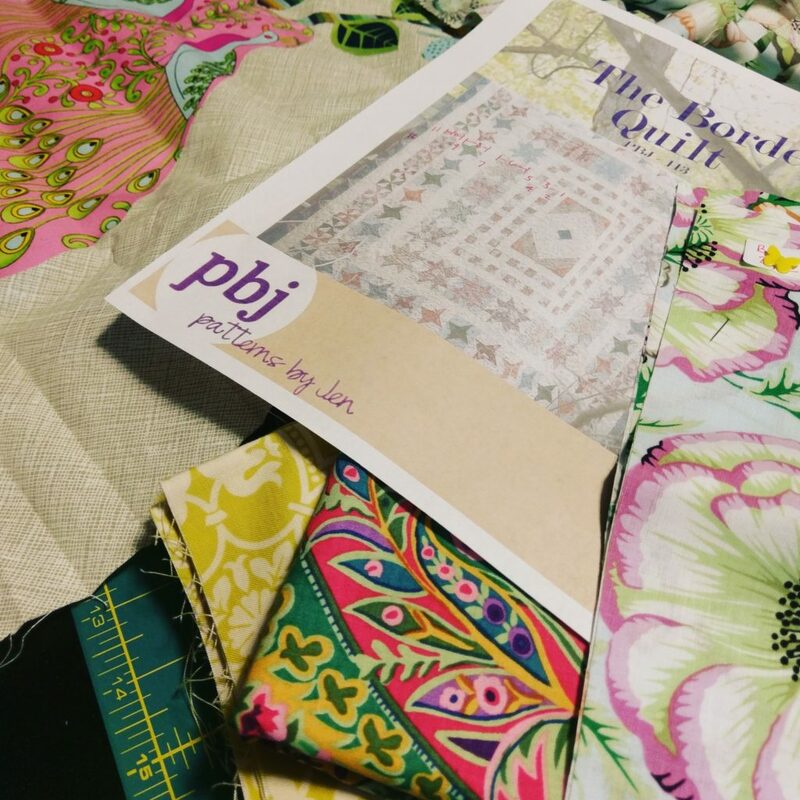 Jen of Patterns by Jen is kicking off her Border Quilt Quilt Along today!! 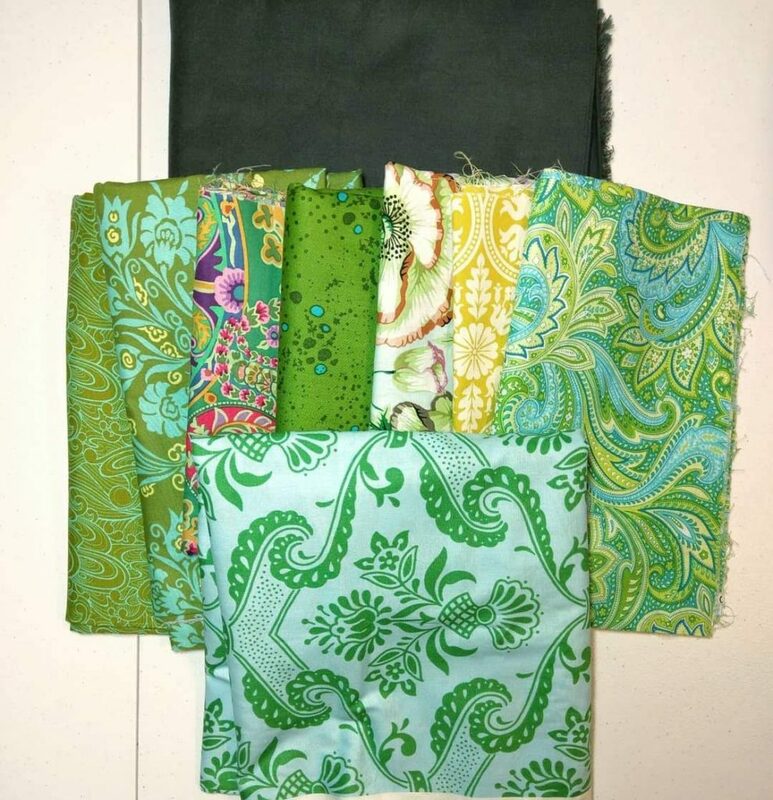 This week is focused on the centerpiece–whether pieced or panel. I’ve gone with an appliqué panel. My pieces are fused down and I’ve decided to do a zig-zag around the raw edges instead of hand embroidery. Come January, I hope to have time to sit and do some handwork over the whole thing. 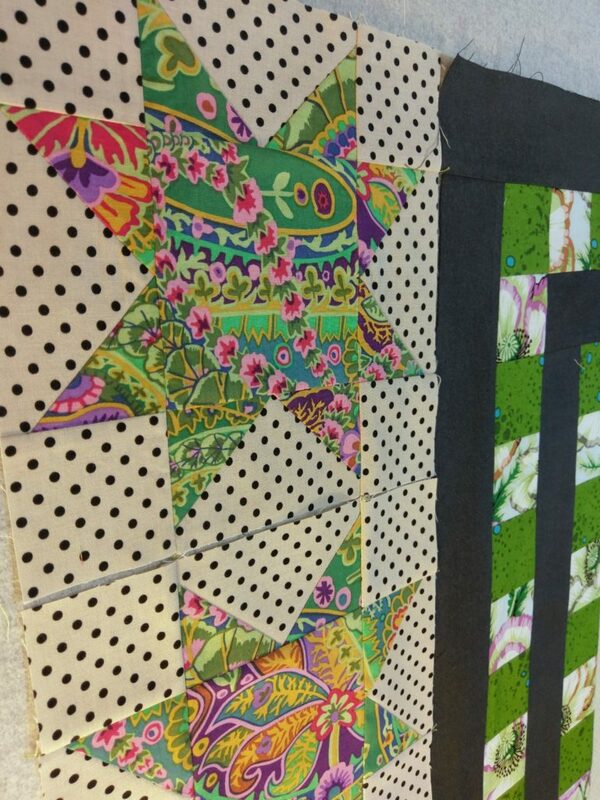 Maybe hand quilt it? We’ll see! Wouldn’t that be a cozy winter project! In two weeks (on September 26th) we’ll be talking about the first few borders. I have my pieces cut! Make today wonderful. Even if all you can muster is a smile at a stranger. Ok, that’s not really what anyone calls her. Except me. I’m not even sure she’ll like that. 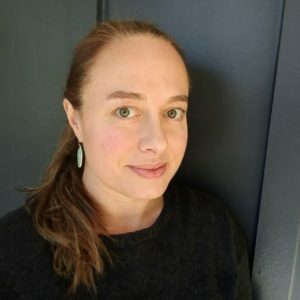 You might know her as Jen of Patterns By Jen. 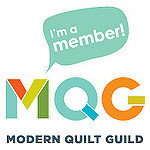 She’s running a quilt along for her Border Quilt pattern starting in a couple of weeks, and she’s posting interviews with some of the bloggers joining in (she asked some fun questions!). Check out the details on her website and come join us! I mostly make my own patterns, so I’m going to enjoy letting her do the math for me on this one! She’s done such a wonderful job writing this up that I feel a little like I’m on a vacation with it. I can just sit back and enjoy it in between all the hectic-ness that is going on behind the scenes at The District right now. 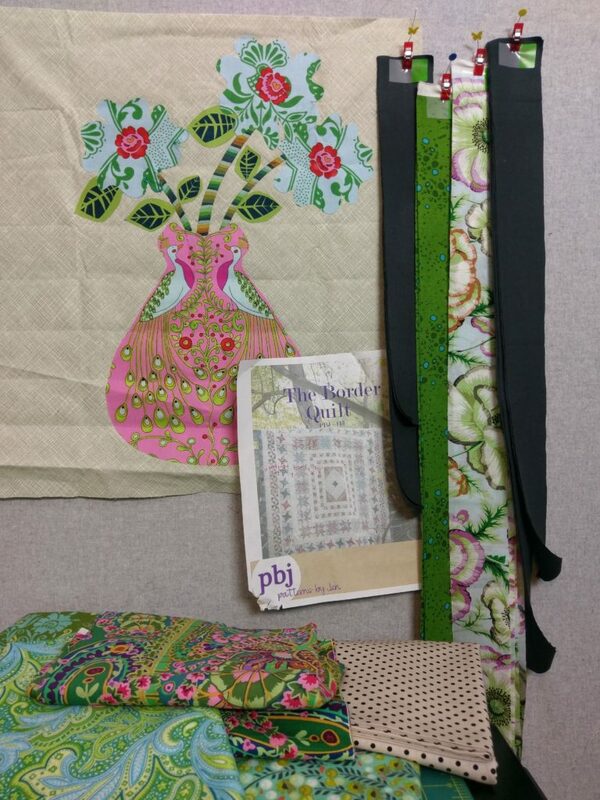 I’ve chosen to make an applique and embroidery panel for the center of mine. 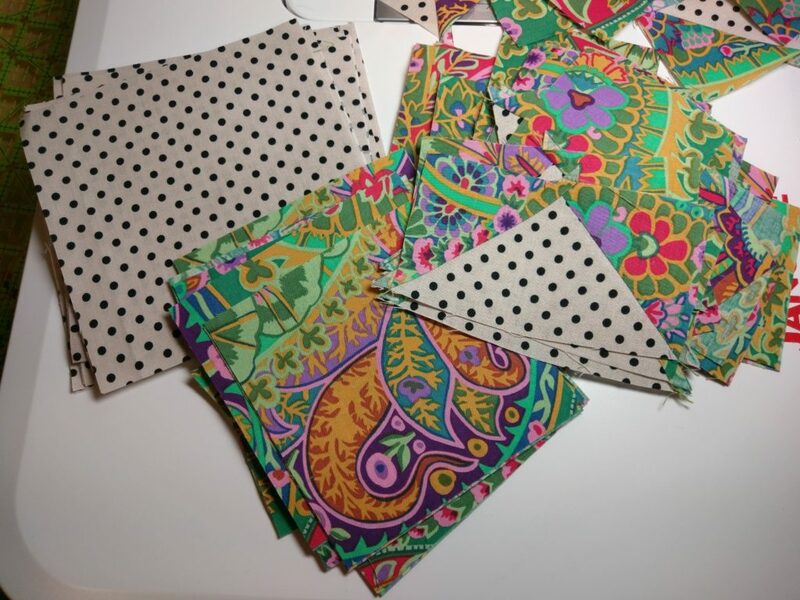 You can piece yours like the pattern calls for, or you could use some fabulous large print for the center! Hope you’ll join in the fun!